You are an artificial neural network tasked with recognizing hot dogs. What could possibly go wrong? We’re happy to announce that we’ve launched a new title under our SkyBox Workshop label, Idle Intelligence. 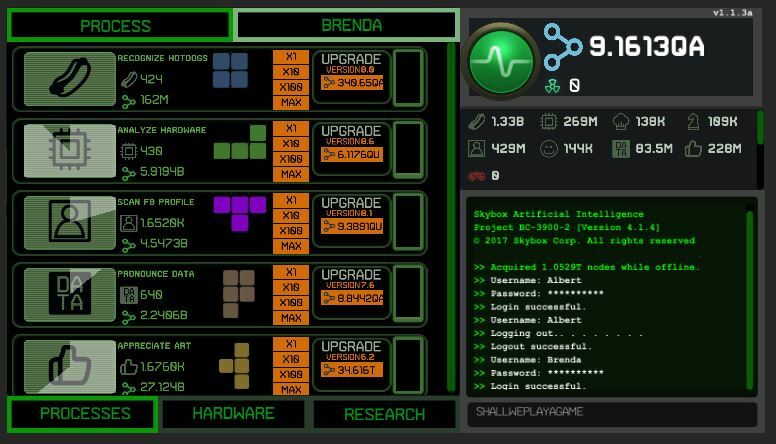 It’s still in alpha, but available to try on Kongregate.com. Your feedback is greatly appreciated while we continue to tune the title, and add features. 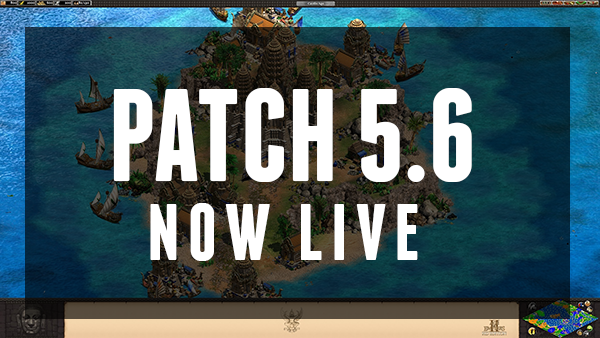 Patch 5.6 is now Live! Thank you to everyone who participated and played multiplayer games in the Open Beta. We really appreciate your dedication and insight, it is essential to ensuring we’re ready for live release! You can join the continuing discussion on the Steam forums here. 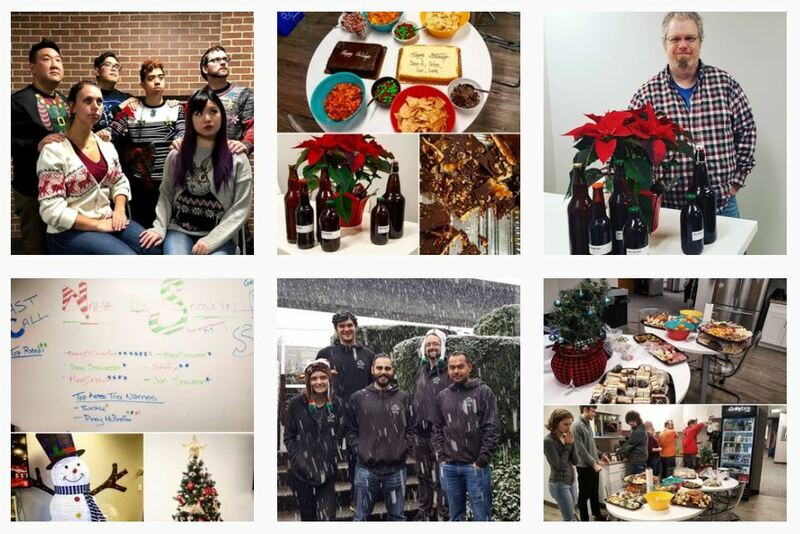 Happy Holidays from SkyBox Labs! The office has been filled with holiday cheer this December! What a way to end a great year! Check out more holiday photos on our Instagram!